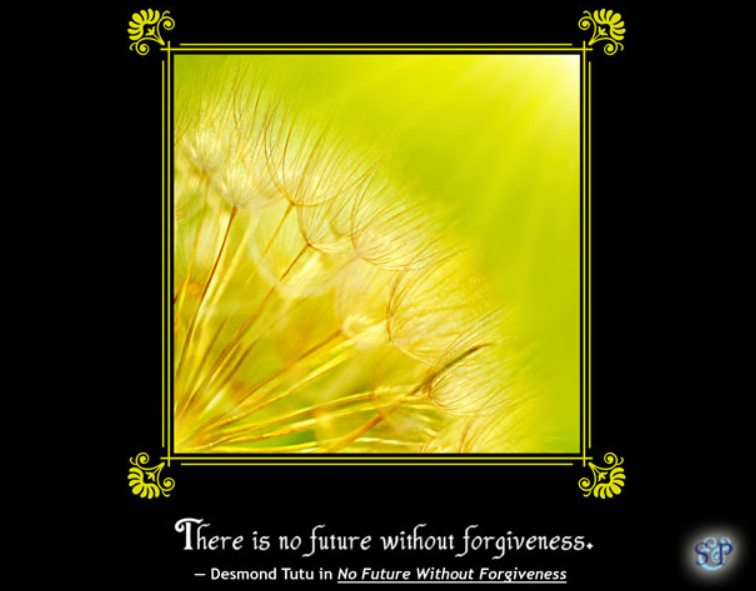 This entry was posted in Today's Quote and tagged forgiveness. Bookmark the permalink. Thank you for reading so often, Natalie; I enjoy your comments, too!